October has just begun but in many blogs Halloween party ideas are popping up already! Do you have this Halloween mood? Is your wedding scheduled for Halloween? If that is so, you need to think over whether to include this theme into your wedding party or not. Not a big fan of Halloween stuff? Try a soft gothic theme! It’s kinda mysterious and sophisticated at the same time and perfect for fall and winter weddings. Dark hues, chandeliers and candles, elegant The Little Black Dress on a bride or bridesmaids, glorious smokey eye makeup, kind of moody food with dark chocolate, black macaroons… Can you feel it? I think it may look absolutely perfect as your wedding theme! Just remember: less Dracula’s drama and more chic, intimacy, refinement. 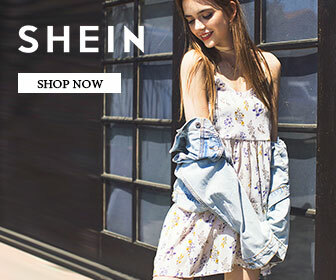 Take a look at the gallery below to see some stylish tricks! 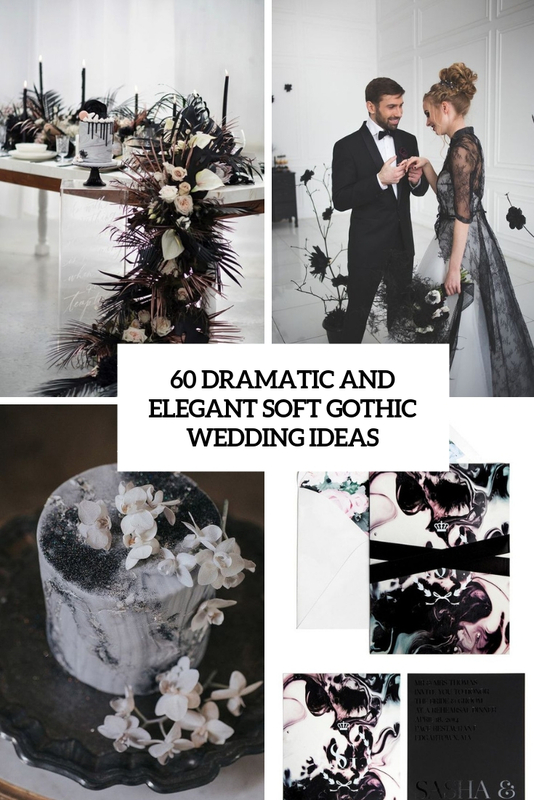 The post 60 Dramatic And Elegant Soft Gothic Wedding Ideas appeared first on Weddingomania.